At Pine River Institute we are working to create our own local food system. We have a garden just outside the school that produces vegetables for the kitchen. Students can enroll in an experiential high school course called “Forests and Farms” that focuses on sustainable food production. The garden season is well under way here. 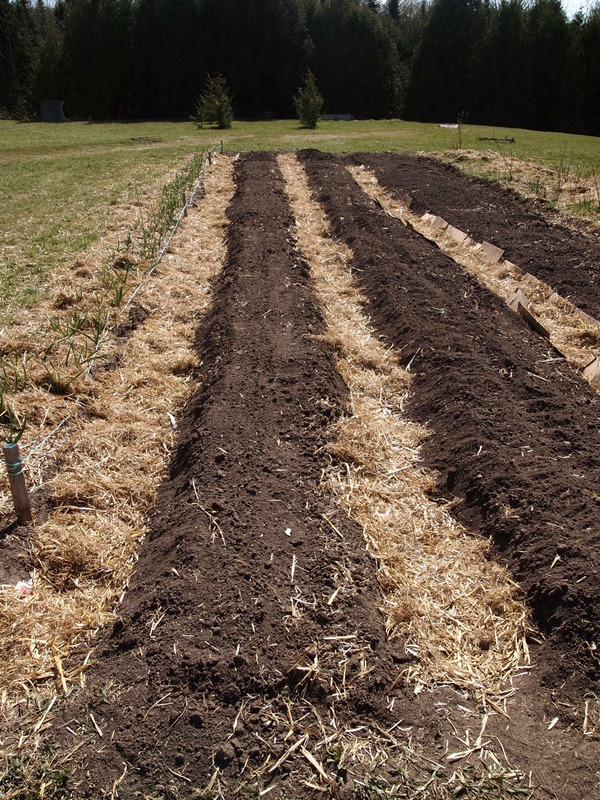 The garden has been tilled and students planted pea, carrot, radish, beet, and kale seeds. 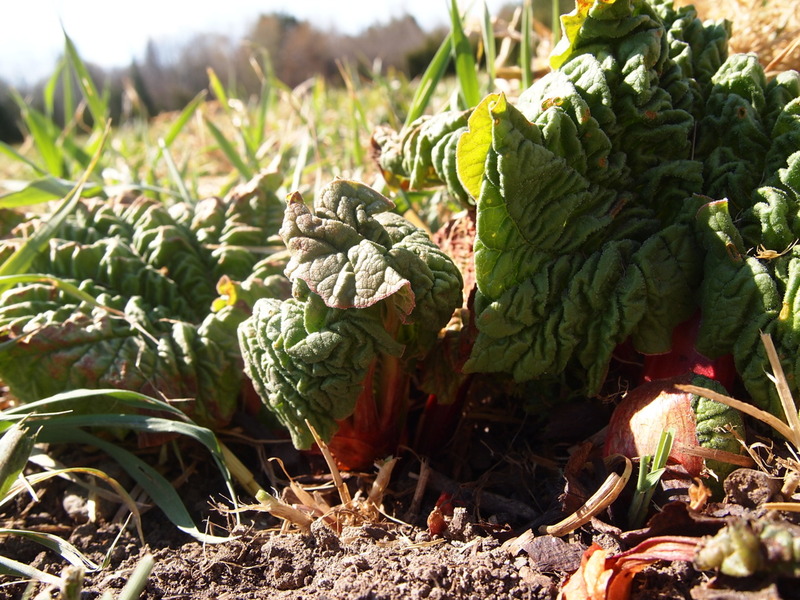 Also, many of our perennial plants have sprung up, including rhubarb pictured here.